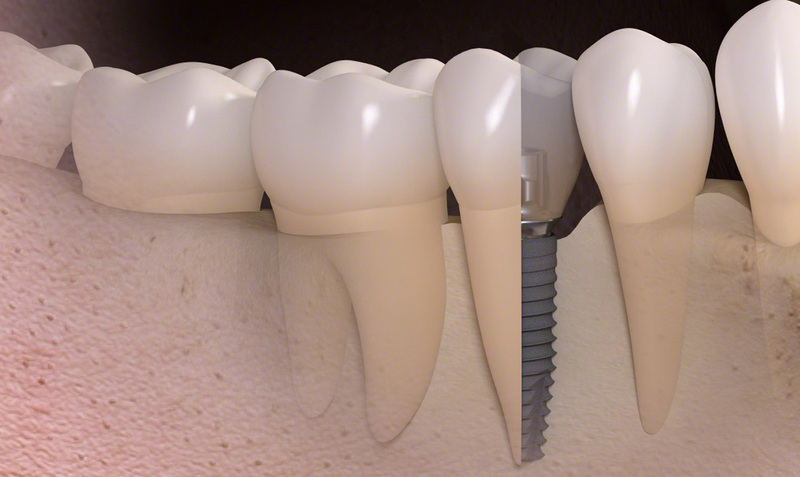 Dental implants are a great option for adult patients who have one or more missing teeth. Dental implants are strong, long lasting artificial teeth inserted into the jawbone during oral surgery to replace missing teeth. 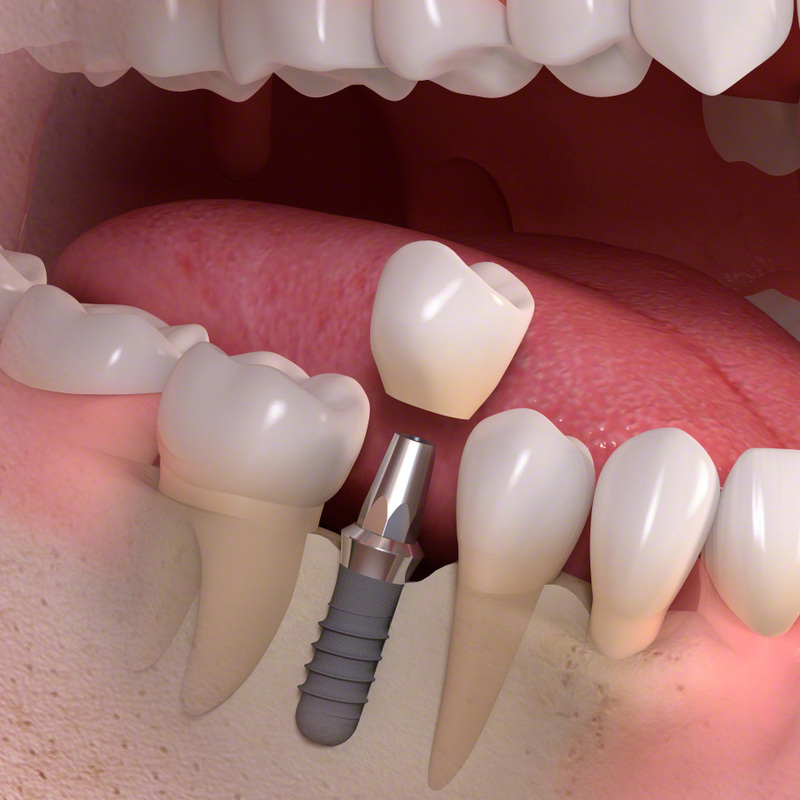 Dental implants are also a very successful option when dentures are needed due to all the teeth being missing. In this case the dental implants can serve as support anchors for the dentures. Great Plains OMS stays on top of ever-evolving dental implant technology and includes the latest advancements in our treatment plans. New techniques have made dental implants an extremely successful oral surgery option for many people. 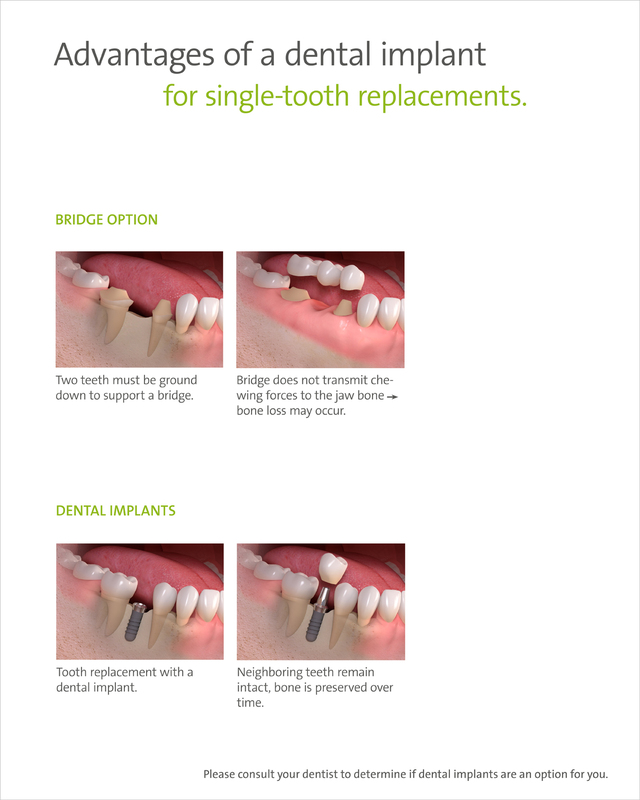 Should you find yourself in need of a dental implant, Great Plains OMS is ready to serve you!